An undated photo of the aftermath of Hurricane Beulah in the Rio Grande Valley. The storm hit the area in September 1967. 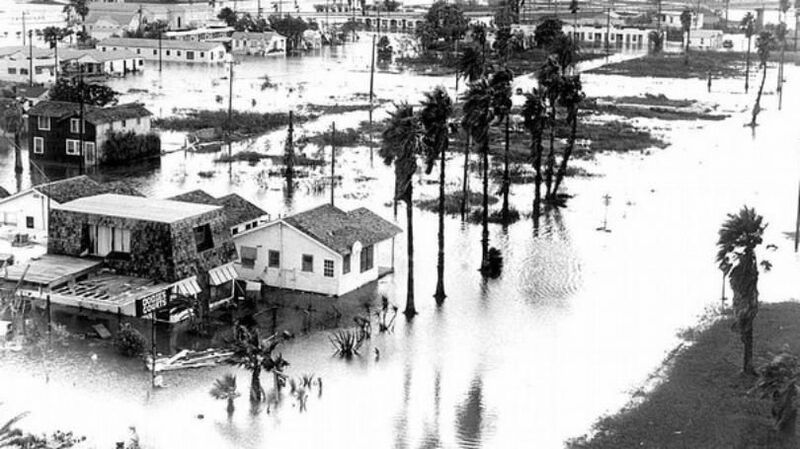 September marks the 50th anniversary of Hurricane Beulah, arguably the biggest storm to hit the Rio Grande Valley. At the time, it was only the second hurricane in Texas history to reach damages in excess of $1 billion. In September, we will provide special coverage of the anniversary of the storm. We would like to hear from those who experienced Hurricane Beulah. Tell us your story/memories or feel free to provide us with photos and/or video of Beulah by emailing memory@themonitor.com. Please make sure to provide us with your full name and contact information so that we may contact you. You can also fill out the questionnaire at the bottom of this story.